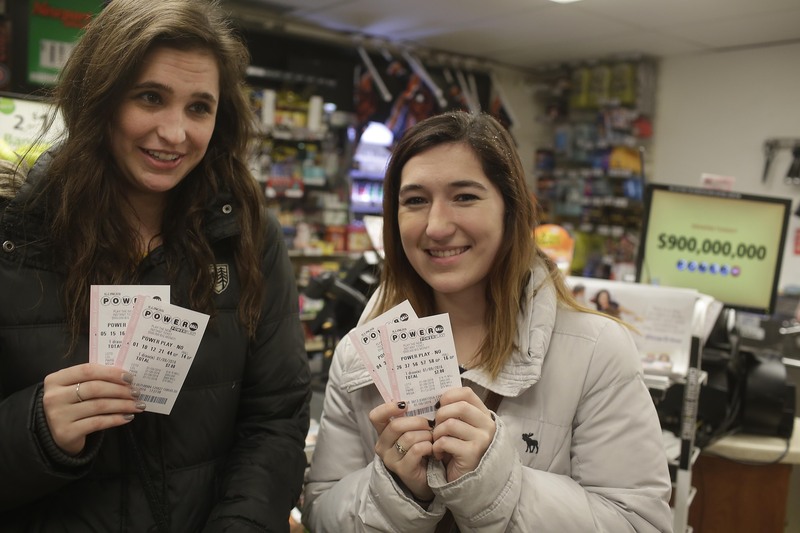 Winning the lottery is a dream for some — okay, like pretty much everyone. But coming into the kind of cash that Powerball is touting right now (a more-than-sizable $1.5 billion) can be like tossing yourself into the abyss of the financial unknown. Yes, the likelihood that you were a finance major in school is slightly higher than the likelihood that you will have the winning lotto numbers, but there's a whole lot to understand when it comes to having a monumentally-sized bank balance. So here's the one thing you should know in the case that you actually win the Powerball jackpot. The most important thing you could do if you score the jackpot would require a lot of willpower, because you'll have to resist every urge in that "I win more than Donald Trump" brain of yours. The desire to go to the top of a mountain with a megaphone and project your newfound wealth to the world may be high, but the need to keep your winnings a total secret is even higher. Here's why. Your relationships with your family, friends, coworkers, fellow commuters, hairstylist, etc. are important to you. Correct? Well, a lot of them are going to have a difficult time dealing with the fact that you just became one of the wealthiest folks alive overnight. And all those kids you went to high school with — whom you don't really have relationships with — are going to be knocking on your door requesting a long-overdue friend date. Plus, you'll more than likely be generally overwhelmed by all the attention a winner of this much moolah is bound to receive. So here are the best ways to stay an anonymous winner. For some of you, the odds of the law helping you keep undercover (just like the odds of even winning to begin with) may never be in your favor. The Multi-State Lottery Association gives Powerball winners the explicit legal right to remain anonymous in only five states: Delaware, Kansas, Maryland, North Dakota, and Ohio. So if you bought your winning ticket in one of the other 39 states (six don't play Powerball), keeping your name out of the spotlight won't be as easy. The best alternative? Create a blind trust that is called anything but your name (i.e. Lotto Winner$ R Us Trust). Some examples from Powerball winners of the past include 1937 Flatbush Avenue Dodgers LLC and Ocean's 16. An equally wise move would be to hire an attorney and a CPA, not only for financial advice, but also to regularly remind you to keep your mouth shut. Doing all of this as fast as humanly possible would be helpful, too. If you want to get super Carmen Sandiego about it, you could auction off the jackpot to an existing multimillionaire, or offer to sell the winning ticket for an amount lower than the jackpot. That person will stay in the limelight, while you still make bank. A win-win! But after you do whatever it is you have to do to feel like your anonymity is as safe and secure as your cash winnings, just remember not to spill the beans that you are in fact the infamous Powerball auctioneer or the owner of Lotto Winner$ R Us.